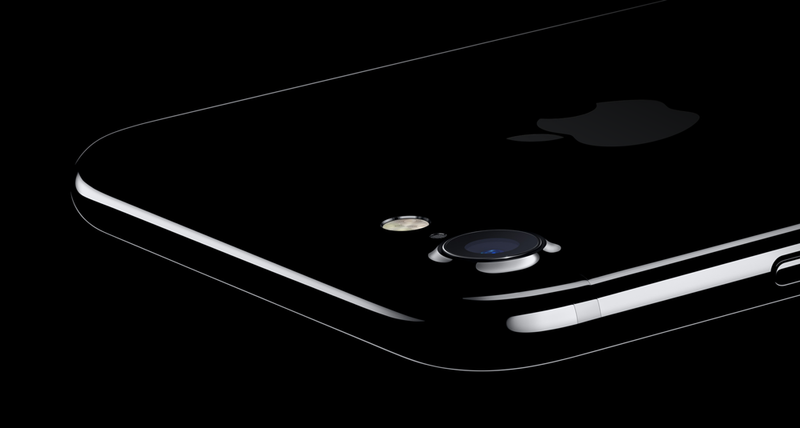 Apple has today released beta 1 of iOS 10.3.3, macOS 10.12.6, tvOS 10.2.2 and watchOS 3.2.3 for registered developers. If you take a look at Apple’s software release habits, it has become evidently clear that the Cupertino company does not rest in the background. It was just yesterday the company released iOS 10.3.2, macOS 10.12.5, tvOS 10.2.1 and watchOS 3.2.2 to the public. 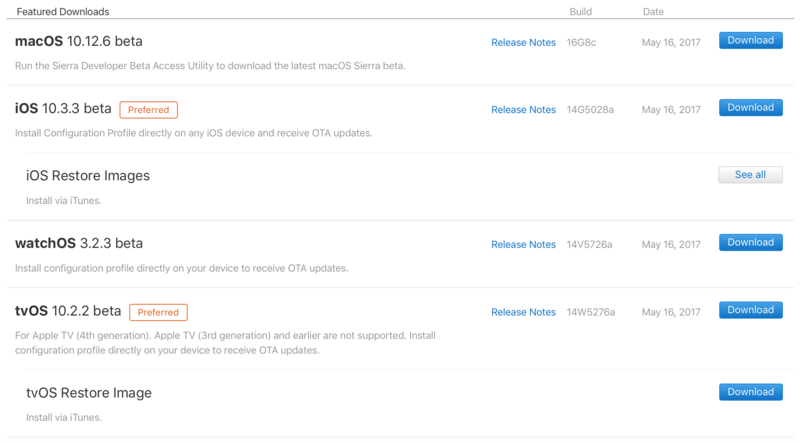 Now Apple is following it up with the first ever beta builds of iOS 10.3.3, macOS 10.12.6, tvOS 10.2.2 and watchOS 3.2.2. All of the aforementioned pieces of software are available to download for registered developers immediately. Just make sure you have a working Apple Developer Program membership at hand before going ahead with the download. Given the type of software that was released yesterday by Apple to the public, it’s possible that the new one brings with it nothing more than bug fixes and performance related enhancements. Of course, there are going to be security related patches under the hood, something that is necessary given the current state of security around the world. If you are a registered developer, then you will be pleased to learn that you can download all of the software over the air. You do not have to play around with huge firmware files at all. Although you have the complete option for a clean install as well. But I would not suggest taking that route since you will end up losing all your files in the process. The final call obviously lies with you. Last but not the least, make sure you install beta software on devices that don’t serve the purpose of a daily driver with you. There’s no telling at this point whether or not the newly released software is stable enough for daily use. If you are still feeling daring enough, then you may jump onboard the pre-release bandwagon at your own risk. If there is something important packed in this release, we will definitely highlight it immediately for our readers. In the meantime, keep an eye out in this space for more updates as they arrive.